Any time a fatal crash involving a Tesla Motors Inc (NASDAQ: TSLA) occurs, it becomes an international story. 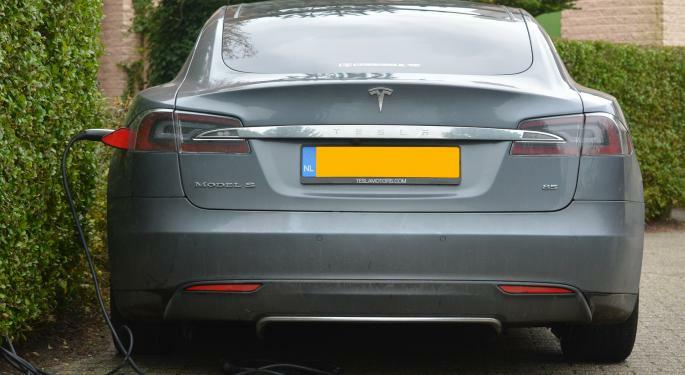 According to Sky News, a 53-year-old man died when his Tesla Model S sedan crashed into a tree and set on fire in a town called Baarn in the Netherlands. Police are investigating the cause of the crash, but Tesla's ability to retrieve data from every vehicle said the motorist was driving at a speed of more than 96 miles per hours at the time of the crash. The driver likely died immediately upon impact, but his body was unable to be removed for hours out of fear that doing so would electrocute the first respondents. 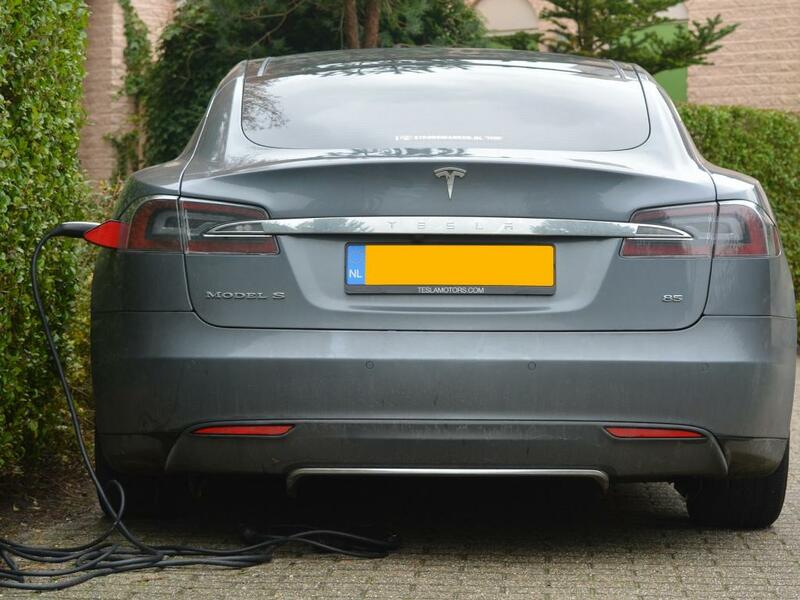 Sky News also cited Dutch paper De Telegraaf, which reported that the car's battery broke and partly caught on fire. There has yet to be any confirmation if this is the case. According to Electrek, Tesla said in a statement that so far it can "confirm from the car's logs that Autopilot was not engaged at any time during the drive cycle and that, consistent with the damage that was observed after the vehicle struck the tree, the vehicle was being driven at more than 155 kph." Shares of Tesla were trading lower by more than 2 percent at $197.18.